Claire Dorotik-Nana, LMFT, is a Licensed Marriage and Family Therapist who specializes in post-traumatic growth, optimal performance, and wellness. She is licensed to practice in California and Colorado. 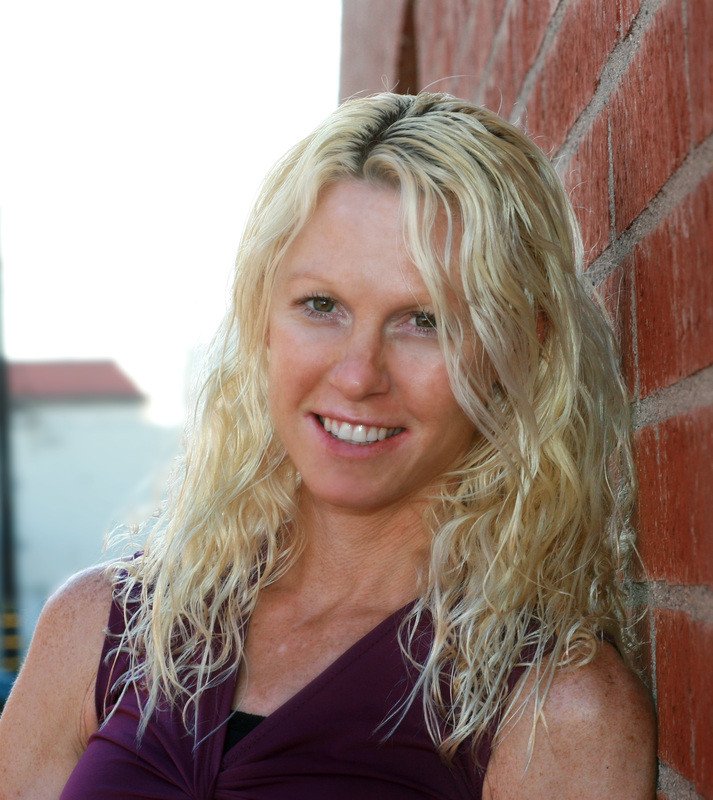 Claire earned her BS in Kinesiology and worked as a personal trainer for years before becoming a course developer for International Sports Science Association. Claire is always thinking about ways to improve physical fitness and nutrition as a modality for improving mental health. She also writes in her popular blog, Leveraging Adversity on Psychcentral. Disclosure:Financial: No relevant financial relationships exist.Nonfinancial: No relevant nonfinancial relationships exist.